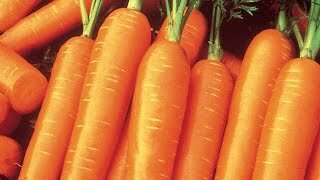 Carrots are an easy to grow cool-season crop. All you need is a bright, sunny location with well-drained soil that is free from stones. A tasty dish hot or chilled. Enjoy the exquisite flavors that combine in this easy-to-prepare, unique recipe for carrots.